Get Your U.S. Passport Fast! 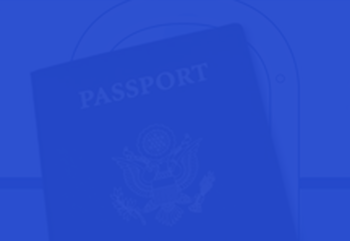 RushMyPassport is the #1 most trusted online U.S. Passport Service. We save you time and a trip to the passport office. Our network of couriers nationwide can expedite your passport in as little as 24 hours. Renewals starting at $89 + government fees. who have expedited their passports with us!